If you are just trying to run a small set up or just a few lights, Available Light carries putt-putt and portable generators for use on location. Our smaller generator options are listed below. 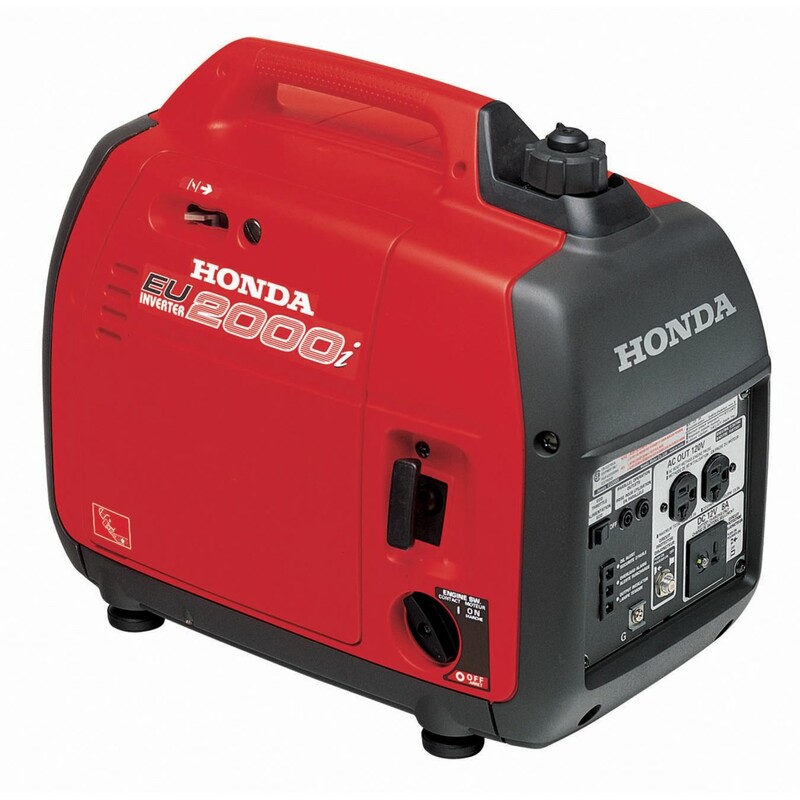 For more information about these generators, please contact us.